The Forbidden Gospels: Did the miracle of the resurrection happen? Wade has a mathematical post on the subject HERE. 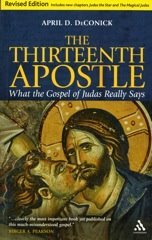 Check it out, with a link to an earlier post he wrote on the subject of Craig and Ehrman's debate.